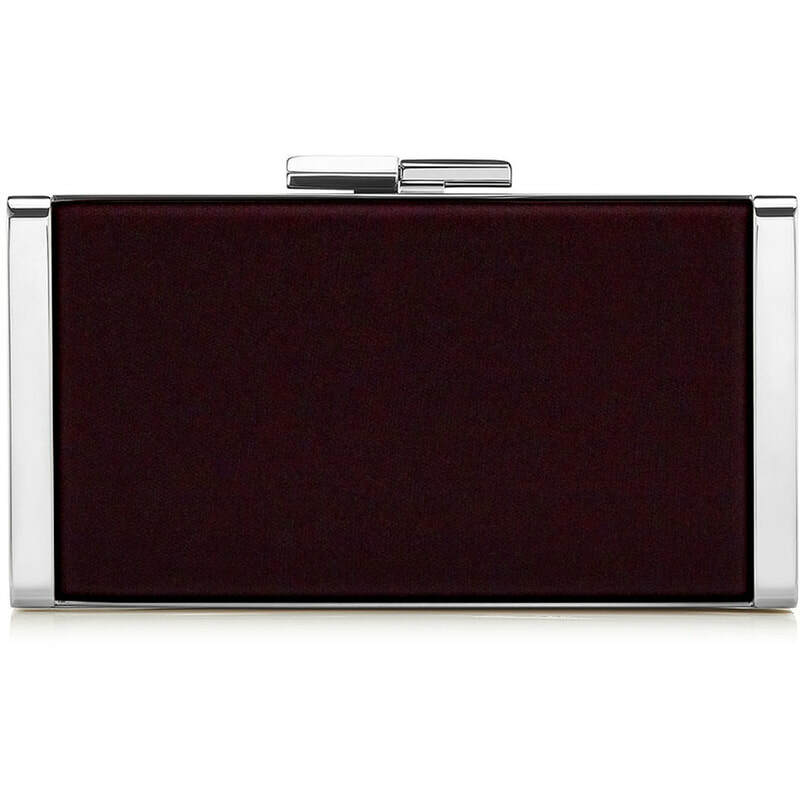 The 'J Box' in bordeaux velvet and silvertone frame is a made-to-order evening clutch. 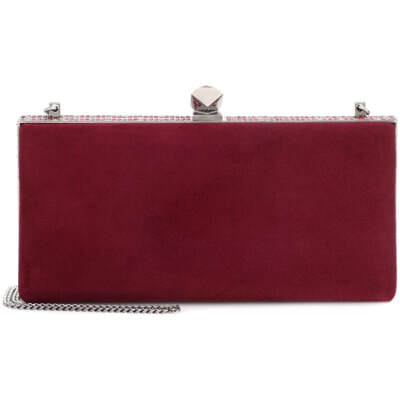 Cleverly crafted to fit naturally into your hand, this compact design has space for all your essentials. 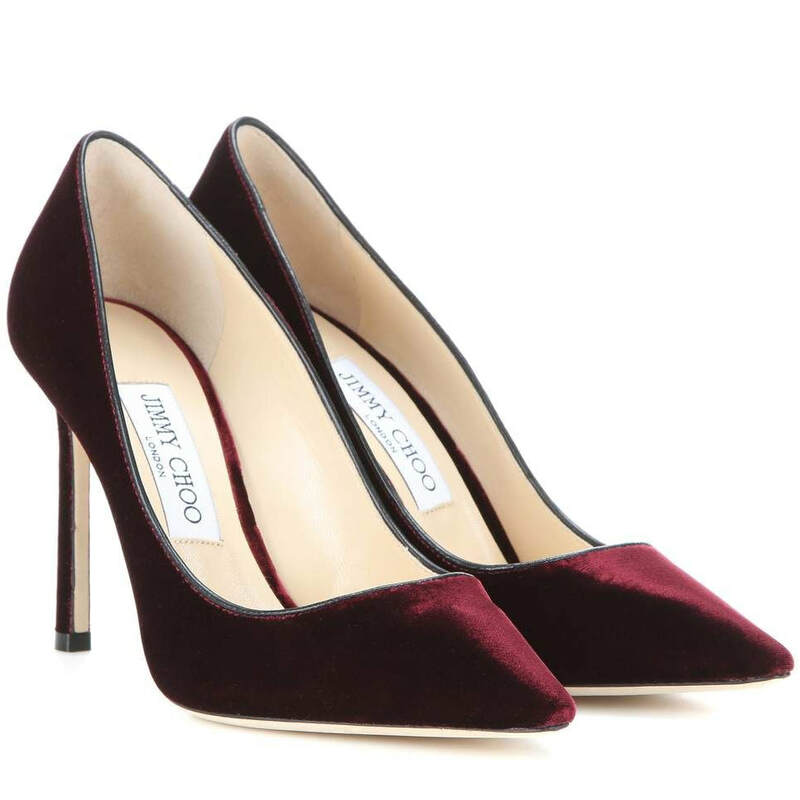 STYLE FILE: Jimmy Choo J Box Bordeaux Velvet Clutch Bag as seen on Kate Middleton, The Duchess of Cambridge.